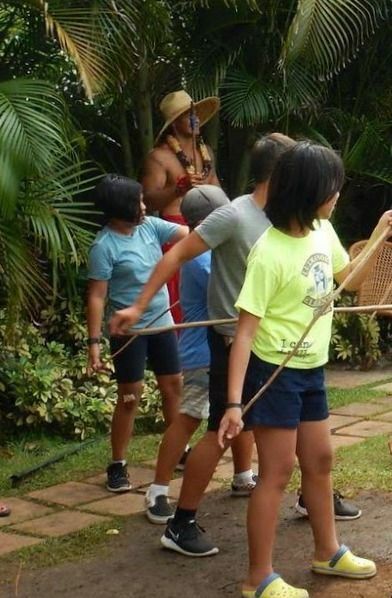 Summer Camp in Hawaii for 7 to 16 Year-Olds! In just the past few days we've had several new campers join our Hawaii overnight summer camp program for summer 2019. A seven year old girl, a 14 year old girl, a 15 year old girl and a 16 year old boy all signed up! 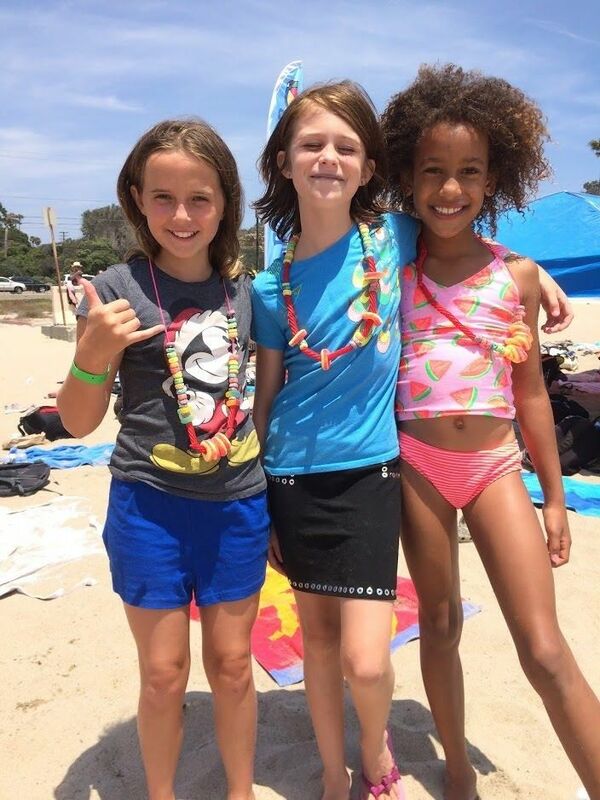 So you can see our camp accommodates kids from a wide range of age groups. That means no matter how old or young you might be, we've got something for everyone here at camp! 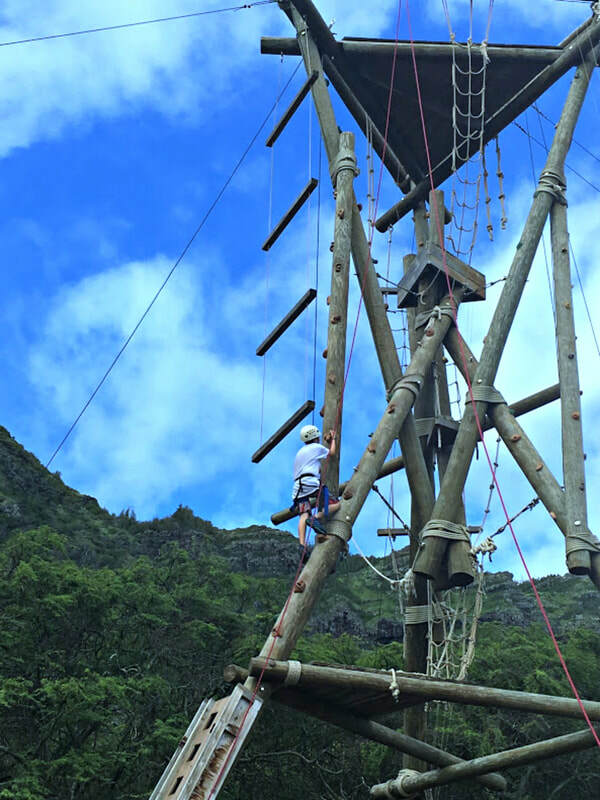 If you've ever wanted to visit Hawaii, and you're looking for an awesome overnight summer camp experience this year, now you can combine them both with Aloha Beach Camp's sleepaway program on Oahu! We're offering a $100 discount for sign ups by Jan 31. Don't miss out, register now! How Do the Kids Get to Camp? One of the things your child will enjoy the most about attending our Hawaii summer camp program this year is the opportunity to meet other kids from all over the world. Each year, campers from all over the United States and other countries such as Germany, China, Japan, Norway, Finland, France, and so many others come to Aloha Beach Camp to spend a week in Hawaii at camp with us. Of course, this begs the question, how do the kids get to camp? 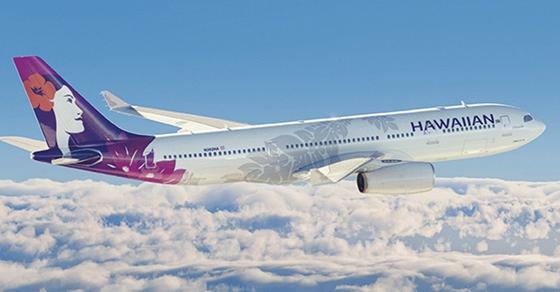 Campers can fly with us from LAX, or meet us in Hawaii Instead. The short answer as to how your child will get to camp is that we will accommodate whatever is most convenient for you. Your child can either fly with our group from Los Angeles to Hawaii and back again when camp's over, or else they can meet us at the airport in Oahu and take our shuttle bus together with the rest of our group from the airport to camp (and back again), or the third option is to simply meet us at camp. All of these options are used by many different campers each summer and we can easily accommodate whatever you'd like to do. While your decision of how your child will get to camp doesn't need to be made now, the sooner you decide the better, simply for planning purposes. Here's a little more info regarding the various transportation options. ​We are happy to discuss the various options with you in more details if you have any questions, just let us know. Due to many parent requests, we have decided to extend our $100 discount offer through Jan 31. That means when you sign up for Aloha Beach Camp's Hawaii overnight camp program with just a $450 deposit to hold your child's spot, we will reduce the camp tuition price for you from $1496 to $1396 automatically. The balance will not be due until May 1, 2019. 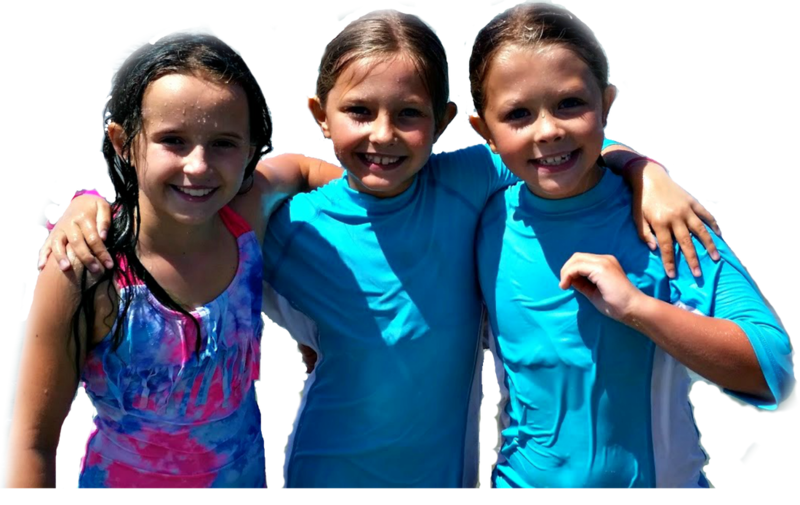 Aloha Beach Camp's 2019 Hawaii summer camp program will be filled with dozens of fun and exciting camp activities from ocean kayaking to surfing at Waikiki beach to site seeing to hiking in rain forests and so much more. Hope to see you at camp next summer...lock in your spot today! We Only Operate a 1-Week Session, So Don't Miss Out! Sign up for Our Hawaii Summer Camp Today! Sometimes parents (and kids, too!) ask why our Hawaii summer program only lasts one week. They want it to be longer! Truth is, we've considered offering multi-week program options, but we're probably still a year or two away from doing that yet. For now, we're keeping the program the same this summer as it's been for the past few years -- just a 1-week session from August 5 to August 10, 2019 this year. Since our program's growing in popularity, and we only have room for 35 kids, and we operate just one week, it goes without saying time is of the essence in terms of signing up! Last summer we had a waiting list of 22 campers. This year (at the time of this post, anyway) we still have room for anyone who wants to join us. But don't delay much longer! Space at camp will fill up soon, then we'll be sold out and we will have many "unhappy campers!" Only HAPPY campers is what we're about, so please, if you're interested in the most epic summer camp experience of a lifetime -- we're talking summer camp in HAWAII! -- sign up for camp today! You'll be glad you did!